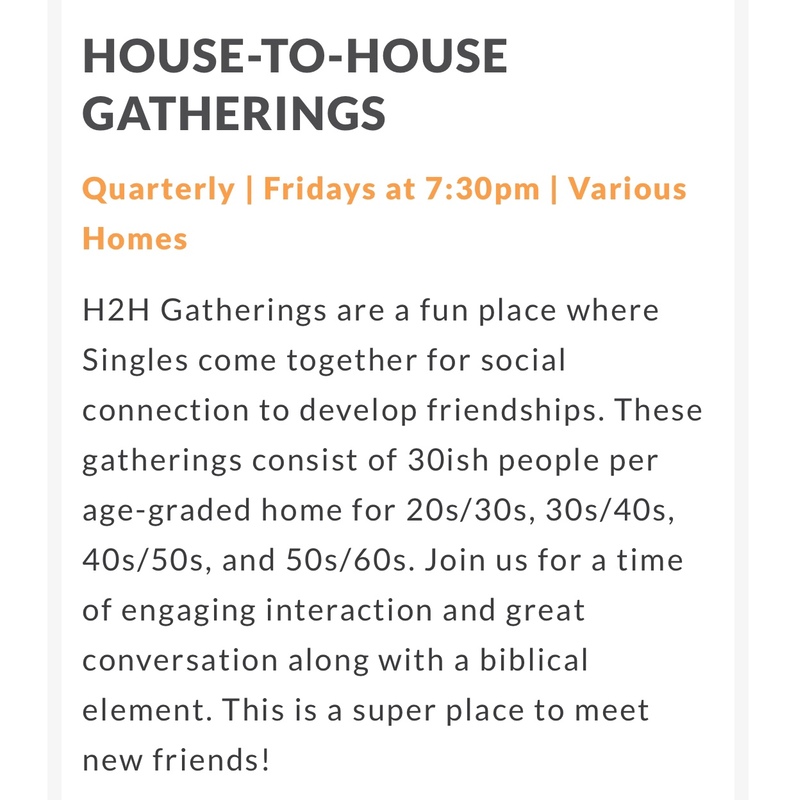 Saddleback Singles has there house to home events in March. I got roped into being a greeter for one in Irvine. It’s a nice group, but a lot older than me. I got placed in the 40/50’s so I am younger than most. Really weird group of people. I prefer a lot of more unique individuals than just Christians. Not that Christians are bad since I am one. However, I enjoy a more spiced livelihood for conversation. Keeping things a little more amped up helps to alleviate a lot of tension. However, with Christians the conversation gets a little boring. I like a more livelier repartee. Anyways, nice people but it’s hard to see a lot of beauty in the place since most people are older than me. Ryane asked me to be here. I think because I’m older. Younger girls do not understand the ways of the world since they have never been knocked down. Once they get knocked down people learn. Once they learn they either become hard or compassionate. The world needs a lot more compassion these days!